A good Oyakodon place, best for lunch. If never had Oyakodon and like chicken and fine with undercooked egg, just go give it a shot. 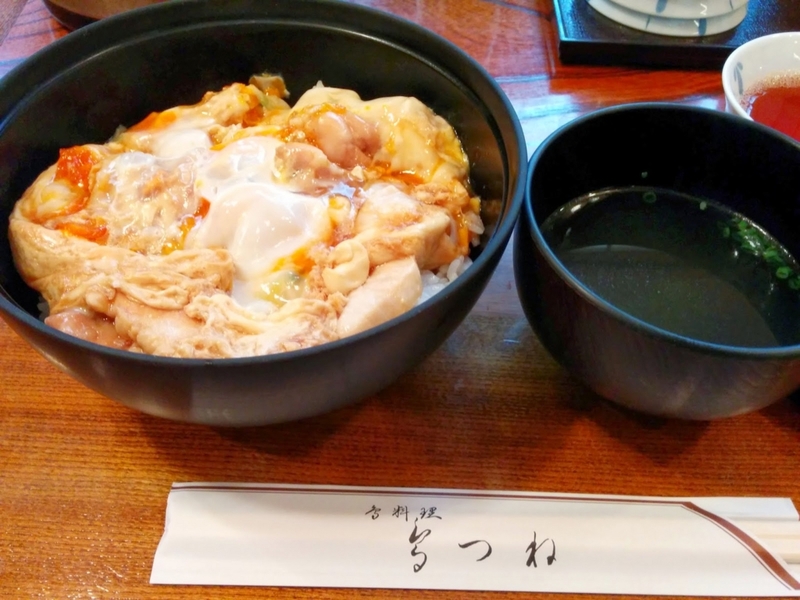 It's definitely a sophisiticated Oyakodon and if you end up not liking it much, then don't try Oyakodon going forward.